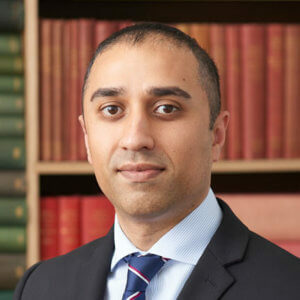 Tuyub Mukhtar | Glasgow Solicitors | Latta & Co.
Tuyub originally graduated with Honours in Accountancy and Finance at the University of Dundee. He went on to study the accelerated 2 year LLB at Glasgow University graduating in 2011. He stayed on at Glasgow University to complete the Diploma in Legal Practice. Tuyub completed his traineeship with extensive experience in mental health law. He also has an interest in asylum law and human rights. Tuyub is a Director of a charity in Fife and regularly engages with voluntary organisations. In his spare time, Tuyub enjoys reading, films and travelling.